Baney Construction & Restoration, Inc. offers complete roof repair services, roof installation, and roof maintenance services in Belvidere, Rockford, Collinsville, Illinois, and the nearby areas. We deliver quality workmanship for every roofing project ensuring our customers are always satisfied. 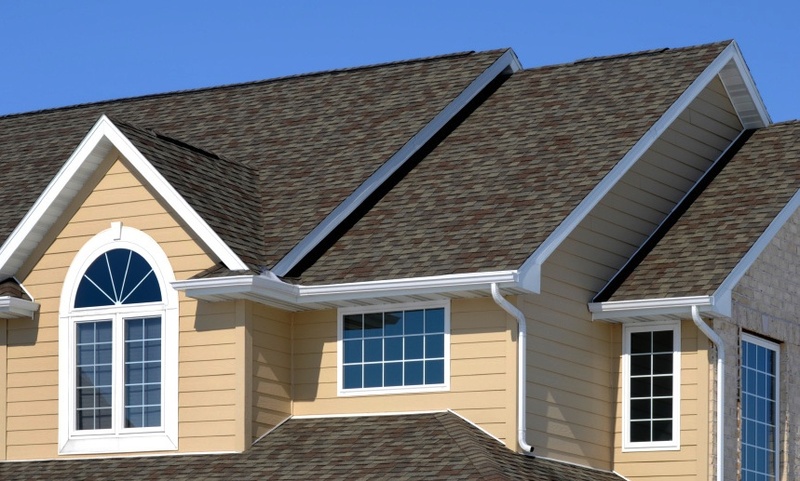 We have the experience and skill to provide outstanding roofing services for your property. Our commitment to excellence combined with fair and honest prices make us the best choice for all of your roofing needs. Keeping your roof in good shape will not only preserve your home, it will also maintain its value over time. Our experienced roofing contractors can provide the professional and reliable roofing services you need. From installing a new roof to fixing a leaking one, we have all of your roofing needs covered. We are an Owens Corning platinum preferred contractor that will do an exceptional job for your property. Contact us to schedule service by calling (618) 304-9695 today.